Not to be confused with this year's forthcoming Unicode 9.0 update, Unicode 10 is the following release not due hit a beta version until the first half of 2017. 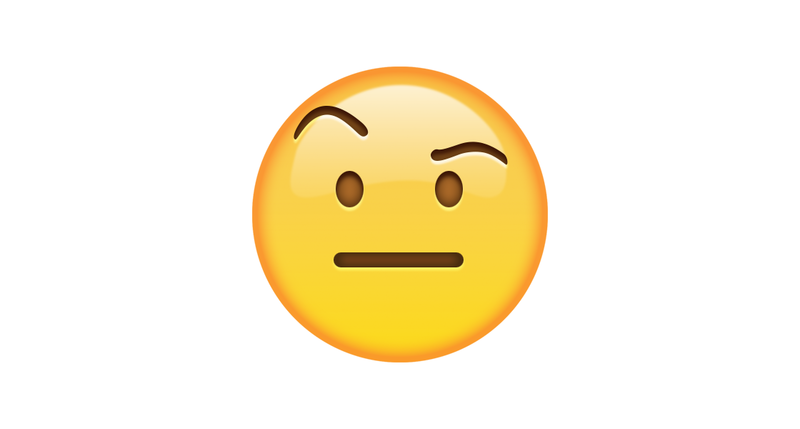 The first of the new emoji candidates is a neutral-looking face with a single eyebrow raised. Above: Emojipedia Sample Image for Face With One Eyebrow Raised. 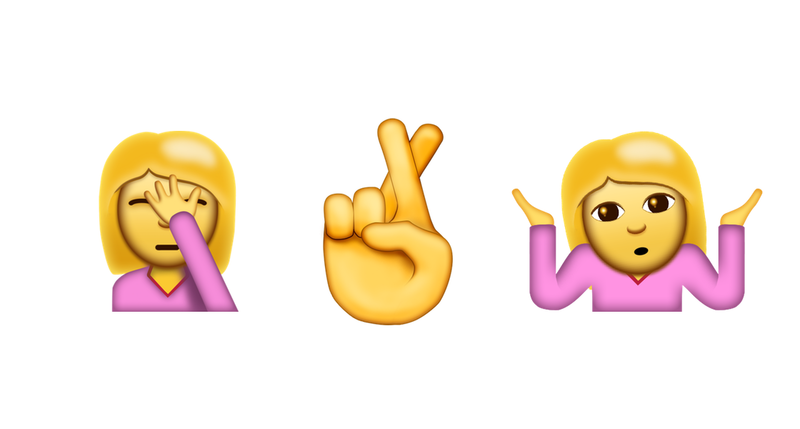 The proposal for this emoji candidate lists some possible uses as "skepticism, disbelief, or disapproval, as a sign of surprise or wonder, or as a silent greeting". 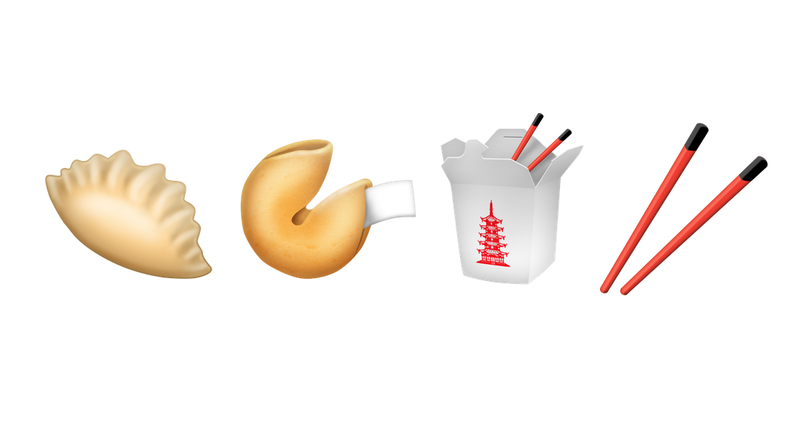 A set of four new Chinese-related emojis came via a Kickstarter campaign which referred specifically to the dumpling emoji by name, yet went on to include the fortune cookie, takeout box and chopsticks as well. Above: Emojipedia Sample Images for the latest Chinese Emoji Additions which are candidates for the 2017 release of the Unicode Standard. The proposal for the dumpling emoji made mention of the versatility of this character, with many cuisines such as Chinese (dumpling), Japanese (Gyōza), Polish (Pierogi) or Spanish (Empanada) including some variation of dumplings. These emojis are currently part of "post-Unicode 9.0" plans, which effectively means they are candidates for Unicode 10.0 which is to be released in mid-2017. If approved as part of Unicode 10, the earliest we are likely to see these hit phones is in the second half of 2017. This would follow the trend which saw Unicode 8.0 approved in June 2015 and the emoji updates come to iOS 9.1 in October and Android 6.0.1 in December of the same year. Above: Unicode 9 emojis are a year further ahead in the pipeline compared to the latest Unicode 10 candidates. In the meantime, Unicode 9.0 is due to land in a few short months and currently lists 75 candidates including the face palm, fingers crossed, and shrug.